This year we are celebrating our 20th anniversary! 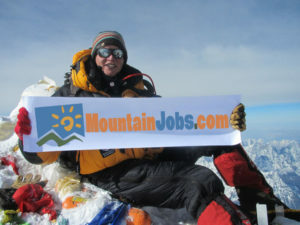 MountainJobs.com is the first, and best, job board for mountain town jobs. 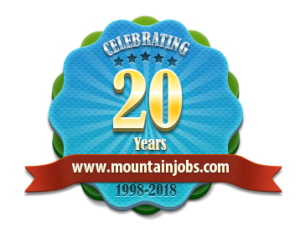 We’ve been posting job openings in western and eastern mountain towns, as well as ski resorts and mountain lodges, since we started out in 1998. Drawn by quality of life … Freed by advanced technology, mountain towns are now home to an increasing number of successful companies located in spectacular settings. New and interesting career opportunities are on the rise for professionals seeking their ideal lifestyle. Working in a mountain town has many benefits outside the main purpose of employment or making an income. Being in the mountains on or off-season can be an outdoorsman’s dream come true with the perk of getting paid to be somewhere that you love. 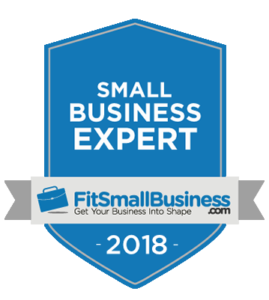 Employees are hand selected for specific jobs based on overall talent, experience, and education. Location: Where are you willing to work? Are you willing to re-locate temporarily? How far are you willing to travel to meet your needs? Give the location careful consideration. Duration: How long are you looking to be employed in this position? 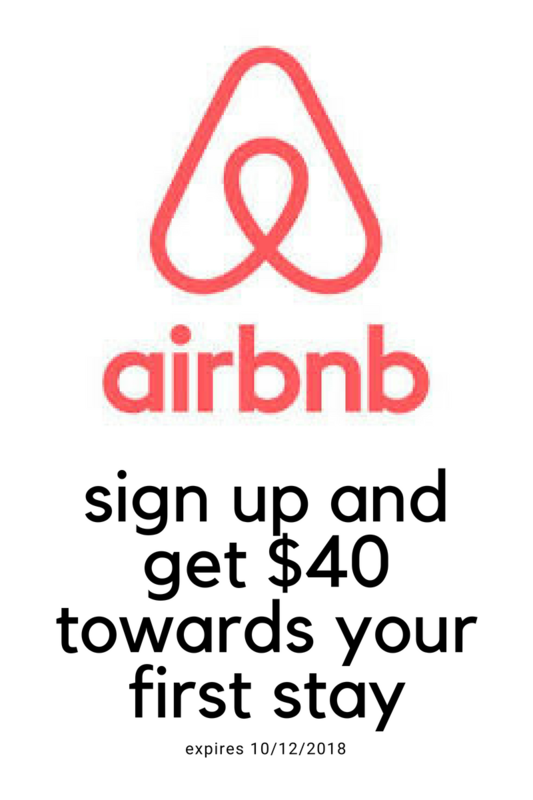 Do you want to stay for only one season, or do you want to find something that can offer more permanent positions for multiple seasons? Type of Work: What type of job would you like? Do you prefer indoors/outdoors, or do you like to be behind the scenes? 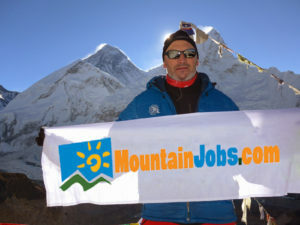 Ensure you apply for jobs you are willing to follow through with and get the most out of your move and new life in the mountains. Lodging: Working in a lodge can be just what you are looking for if being out in the bitter cold does not suit you right now. Lodging positions are a great place to enhance your customer service skills and keep your hospitality talents on point. Ski Slopes: If being outside in the cold is something you love, then the slopes are for you. With numerous ski jobs to choose from like ski instructor, lift operator, or slope ranger, you will be sure to find the perfect fit. Certain states, like Colorado, offer certificates through accredited colleges (Colorado State University) in Ski Area Management. If you are looking to make the slopes a career, this could be the perfect position for you. Sales: If you excel in customer service and sales, a retail position may fit the bill. A countless number of resort goers flock the mountains each season and need experts in both on and off-site stores. A knowledgeable retail person can prove to be an invaluable asset to a mountain resort. Guide: Whether it is on the mountain or down in the water, both positions require passionate and strong minded individuals. These positions are not meant for the weak at heart; guides are a key asset in the mountain resort experience and have the ultimate one-on-one contact with tourists. Park Rangers: Park Rangers are an invaluable asset to the mountain resort experience and have a lot of interaction with staff and visitors alike. Park Rangers are the key in educating and interacting with children while protecting the environment. Forest Service Technician: Maintaining trails and the forest are paramount requirements for the safety of wildlife and visitors. A Forest Service Technician is one of the main people who help make this happen, usually working in groups or as a team. This position can be filled in many states, and has plenty of room for advancement and furthering of education. This position has the potential of year-round work and is ideal for the ultimate outdoor person. Whether it is the environmentalist or survivalist, this job may be exactly what you are looking for to fulfill your career. Certifications and degrees in the forestry department are available all over the country with advancement and travel opportunities for the most talented of workers. 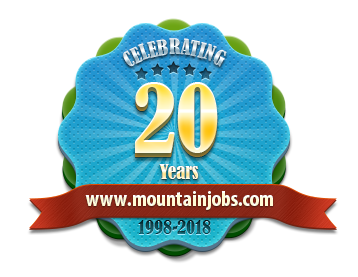 These are just a few of the typical mountain resort jobs you can find in Colorado and other places. Choosing your location, duration of work desired, and the type of work you feel would fit your talents are the key to making your move to the mountains a success. Do plenty of research, visit resorts if you can, and get references from those who have lived the mountain life before. With proper preparation, your ski job can be the experience of a lifetime, allowing you to truly love what you do – it does not get much better than that! Should You Ditch Everything and Move to the Mountains? There are people who are called to the ocean as subtly as the breeze passes over the waves. There are those who thrive on the excitement of all a big city can offer, from the lights and marquees to the rushed pace. There are even those who enjoy the feel of the dirt between their fingers and are more in-tune on the plains under the big open sky. But there’s something different about those who are called to live in the mountains. From hiking and fishing to ice skating and skiing, nothing else holds the treasures mountain living can offer. Moving to the mountains can be extremely rewarding, once you get your “mountain legs.” As with moving anywhere, there are obstacles to overcome and things to learn about that may never have crossed your mind in any other situation. For starters, the altitude can be a problem for a lot of people initially. Even if you’ve been to the mountains often, living at altitude can have a serious impact on your body until it gets acclimated. Many people deal with headaches, an increase in the amount of water needed, and dry skin, but these only last about one to three months. There are other strange things you’ll find with living in the mountains. If you are at a lower elevation and decide to go grocery shopping, consider leaving the condiments and crescent rolls behind. It’s a hard lesson to learn but the pressure on certain food items can be a bit much when you travel up in altitude. Taking the top off of a ketchup or mayonnaise bottle will feel like you’ve uncorked a glass of champagne. Opening up a tube of crescent rolls will have you feeling like you’re in a crazy game of 52 card pickup as the rolls go flying out of the package and you stretch in every direction possible to grab them and not let them hit the floor. Headaches, ketchup on the walls, and crescent rolls flying through the air are a small price to pay for ditching it all and moving to the mountains. Once you’re living high, you’ll begin to realize why you moved there in the first place. As you sit outside on your deck after a long day there’s nothing like the view. The wildlife is abundant and you can find yourself gazing at deer, elk, ground squirrels, rabbits, foxes, and if you’re lucky, you’ll see the occasional bear wandering along. There’s nowhere else on earth you can feel as close to nature as when you’re in the mountains. Research has proven there’s a link between the amount of trees you can see and your stress levels. The more trees you’re viewing, the more your stress diminishes. Now take into consideration if you’re able to come home from work each night and gaze at the abundance of trees surrounding you. It’s a game changer. So should you ditch everything and move to the mountains? Each morning you’ll find something magical about walking out the door and smelling the fresh pine trees as the wind gently sways the trees. Every night as you gaze up at the sky you’ll wonder why you never knew there were so many stars. Winter will be magical as you watch the snow flutter down as you’re cozied up to the fireplace with a nice cup of hot tea or cocoa. So yes, you should ditch it all and head on up, but only if you want to live life with less stress, enjoy the clean, fresh air each time you open a door or window, and feel closer to nature every day.